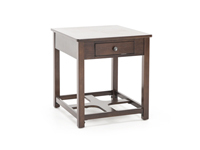 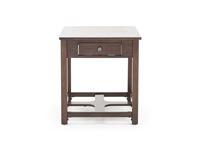 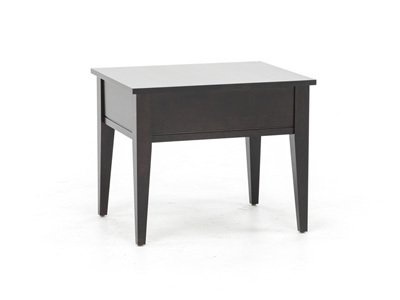 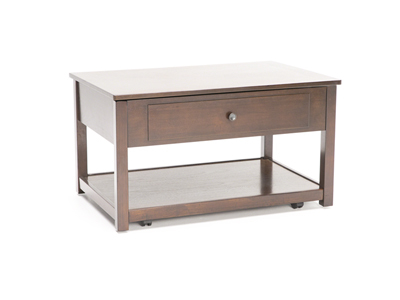 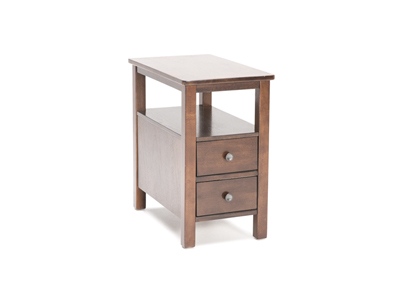 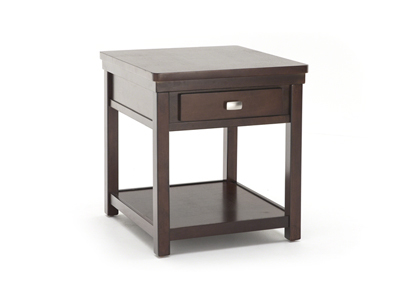 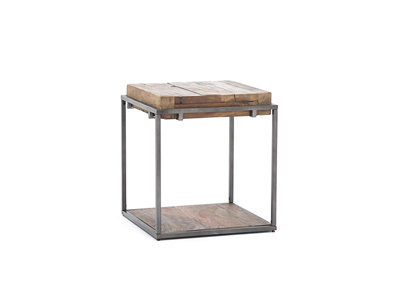 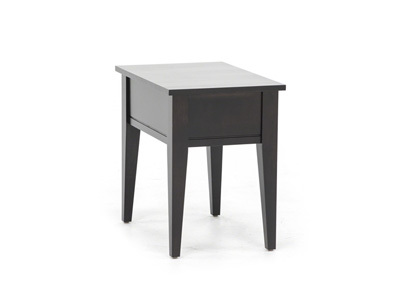 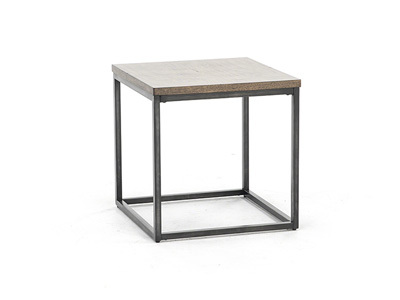 Rectangular end table with drawer. 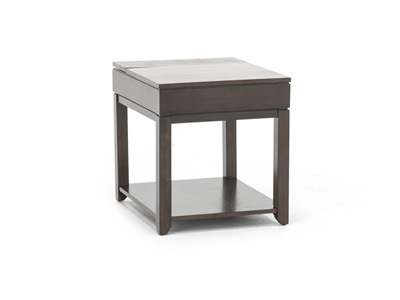 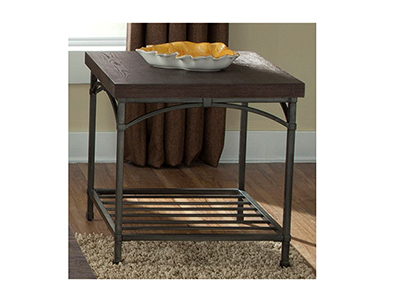 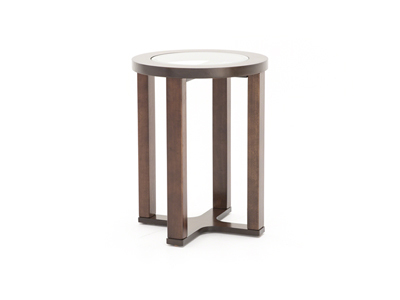 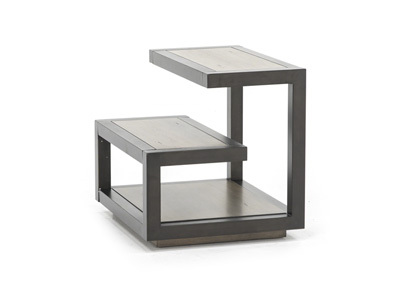 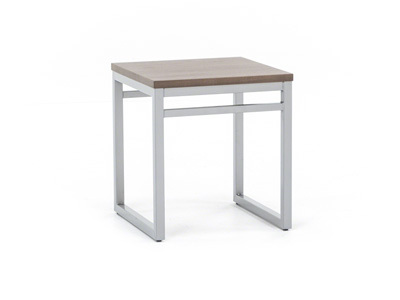 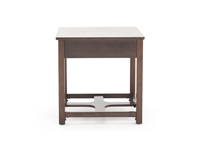 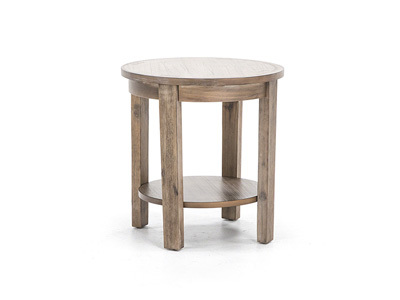 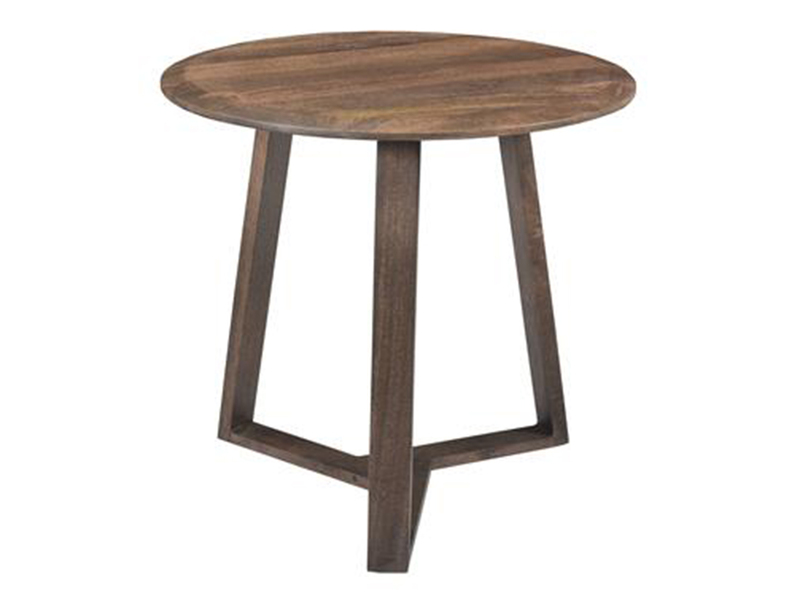 The rectangular cocktail table features a lift-top that adds function to this stylish table collection. 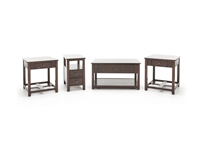 Accent your living room with the contemporary style of the "Marion" occasional table collection.